Open by appointment only. 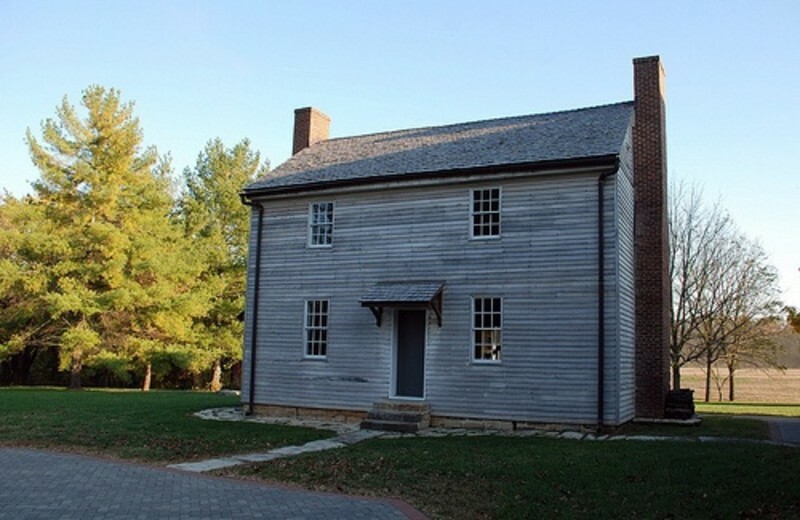 Bishop Flaget, first Bishop of Bardstown, arrived at the house (circa 1795) in 1811 and lived there for seven years. Now an interpretive museum, the house reflects the 1812 era.